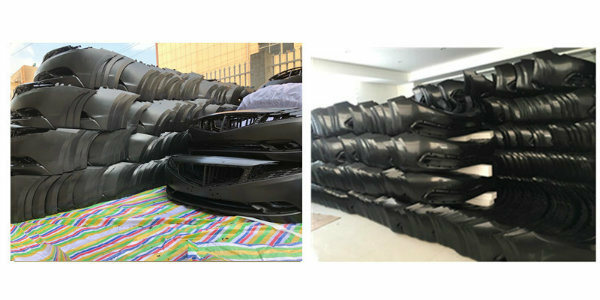 Â Â Our company Loacated in Changzhou, Jiangsu, the auto parts and lamp production park in China. 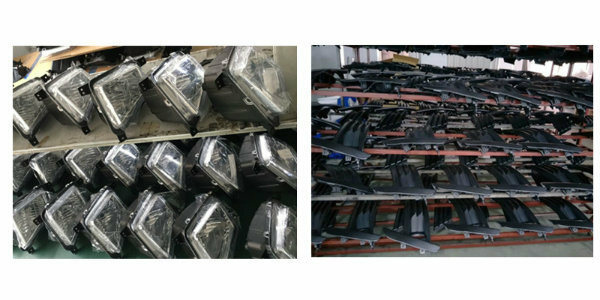 We have auto parts for TOYOTA, FORD, GM, AUDI and some Chinese brand car parts of GEELY, LIFAN, BYD, CHANA, ZOTYE, JAC, KENBOO 600 etc. 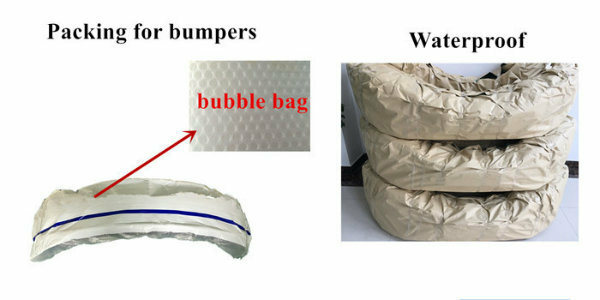 Application: auto lamp, bumper, grille and also other body parts with competitive price and excellent service. Â Â We always insist on providing quality service to meet the needs of higher standards of customers, with our wisdom and sweat to do everything to do fine. Air order: 100% T/T in advance. Sea order: T/T 30% as deposit, balance before shipment. or L/C at sight. Most of our products are in stock. 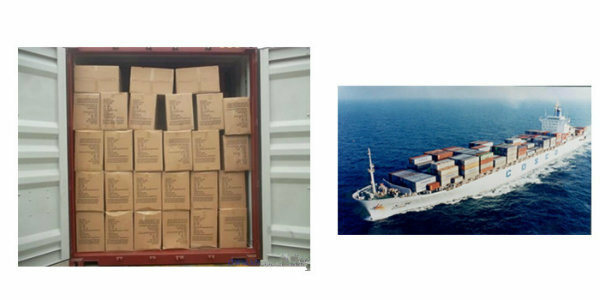 Our delivery time is one week for air order after receiving full payment, 3 weeks for Sea(Container) order after receiving 30% payment. 3.Â Â What is your sample policy? We can supply the sample if we have ready parts in stock, but the customers have to pay the sample cost andÂ the courier cost. 4. Â How do you make our business long-term and good relationship? We keep good quality and competitive price to ensure our customers benefit . We respect every customer as our friend and we sincerely do business and make friends with them,Â no matter where they come from.